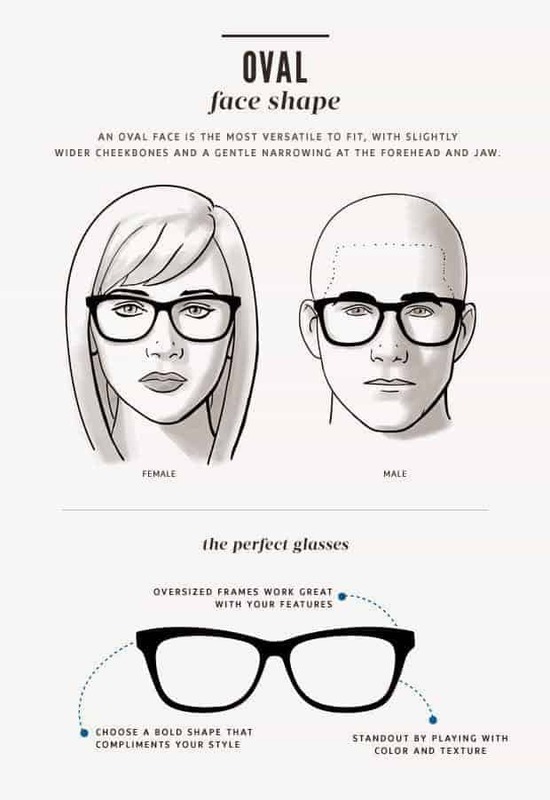 Deciding on the right frame for your face shape isn’t always easy when choosing a new pair of glasses or sunglasses. There are no hard and fast rules, however the following guide may well be useful as a rough guide. While taking our tips below into account, the most important aspect of your new glasses is how they make you feel when you are wearing them. If you feel great when wearing a pair of specs, it will make you more confident in whatever you are doing. If you’re not sure about a particular style or need some more advice, feel free to get in touch with us and we’ll do our best to help! For the heart shaped faces amongst us the styles that will work best will help accentuate the primary features of your face shape. 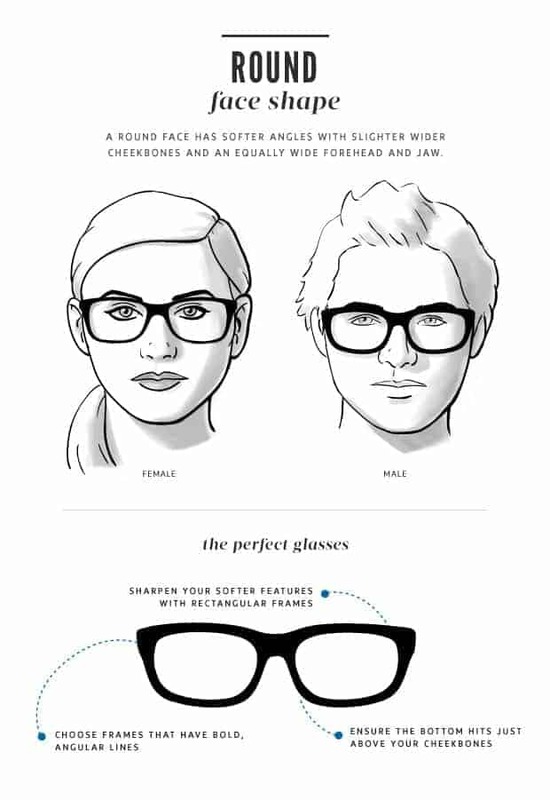 Look out for frames that are wider at the top than the bottom such as wayfarer, clubmaster and catseye styles. 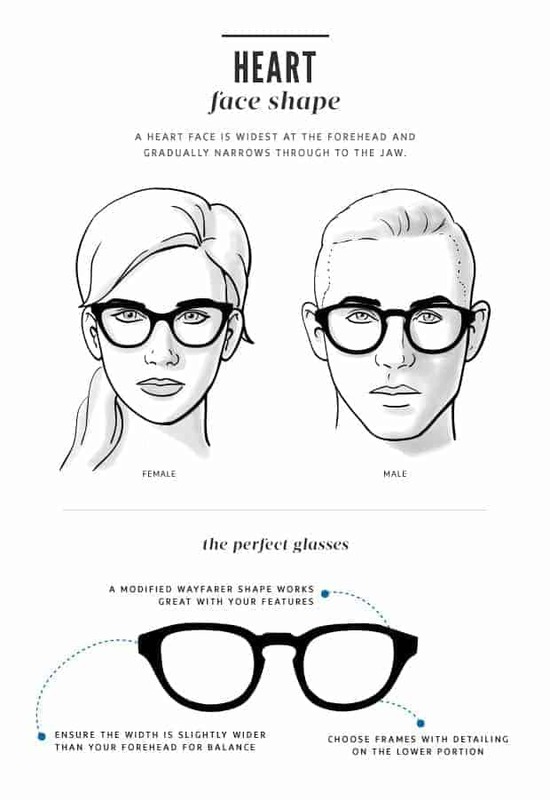 For those with a rounded face shape where the widest part of the face is at the cheeks and features and curves of the face are less angular we suggest going for oversized frames in the wayfarer, catseye or square styles. Squares will look particular strong as they create a juxtaposition to the less angular face shape. So if you are lucky enough to have been blessed with an oval face shape then we have great news for you, arguably you can get away with almost any style and they will look great on you!! So instead here are a few tips to make sure they look extra special. Aim for styles that will cover the face from eye to cheekbone, styles that are slightly oversized will look awesome on you. 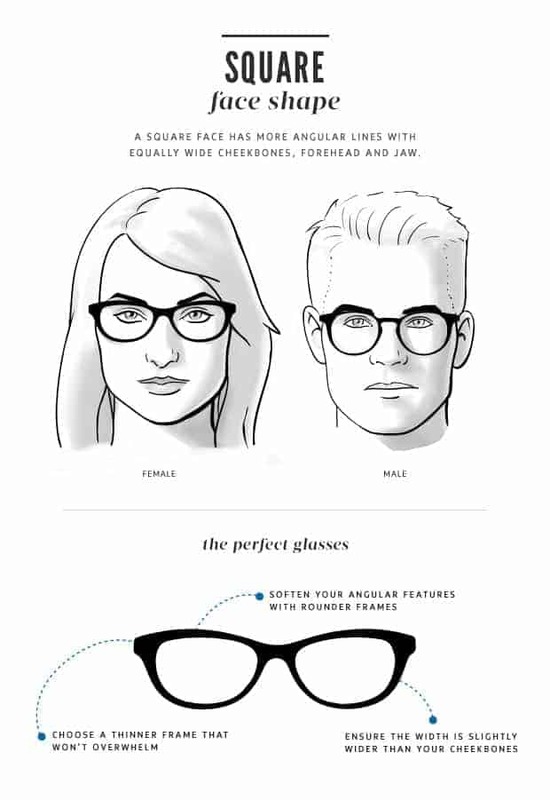 If you have a more angular face often the best tip is to soften the face by going for styles such as panto, rounds, gatsby and classic aviators frames.